TRUMP FAMILY Tag-Teams CNN - First Papa, Then Junior! TRUMP FAMILY Tag-Teams CNN – First Papa, Then Junior! 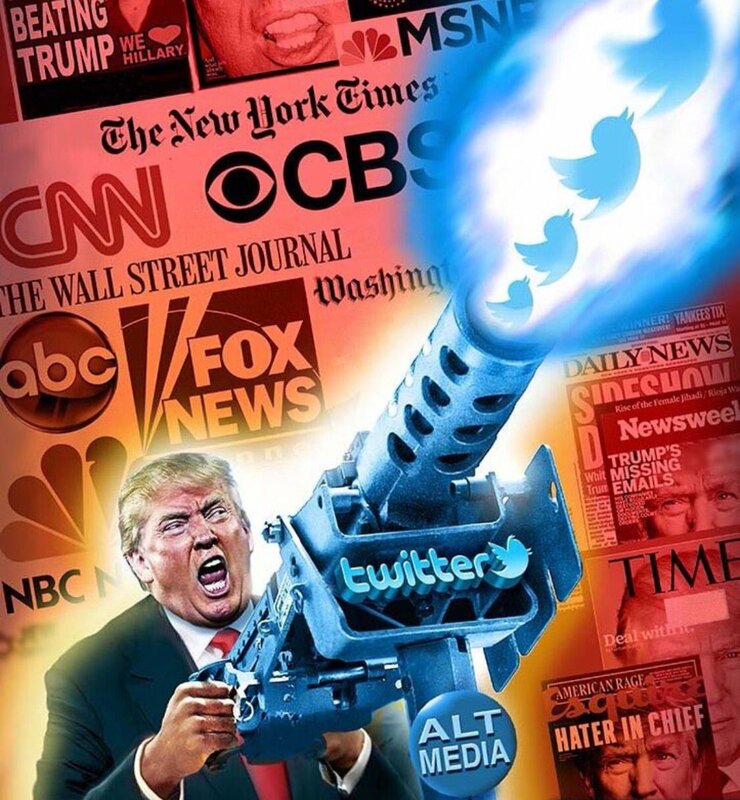 President Donald Trump unleashed perhaps the greatest tweet ever this morning on Twitter. Within an hour the tweet had over a 100,000 likes. CNN’s Jim Acosta posted a snarky response. That’s when Donald Trump Jr. slammed him down. Donald Jr. followed that up with this tweet to Brian Stelter. 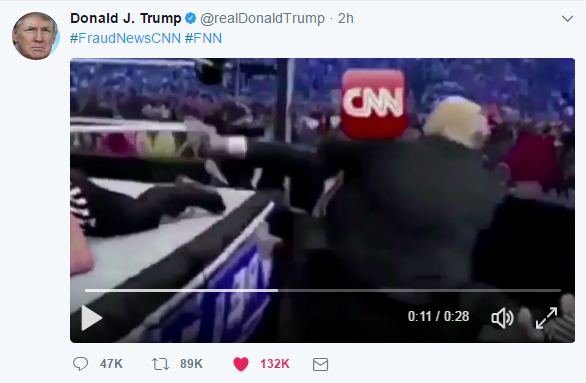 CNN- down for the count!